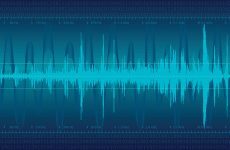 Environmental engineering and construction firm Brown and Caldwell has opened a new, permanent office in the Metro Vancouver area to better serve clients in the region’s municipal and private water and wastewater sector. The new office is located at Metrotower I, 4710 Kingsway, Burnaby. “This new office aligns with our vision of expanding full-service solutions in the Lower Mainland while continuing our legacy of solving Metro Vancouver’s most complex water and environmental challenges,” said Brown and Caldwell’s Vancouver Local Leader Bryan Paulson. 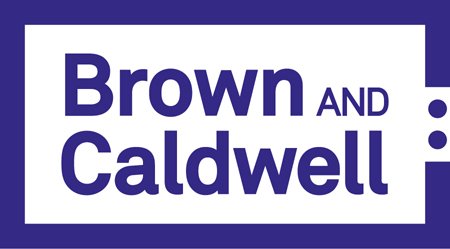 Brown and Caldwell’s history in the Lower Mainland dates back more than 60 years, including the development of Vancouver’s original sewerage plan, the Rawn Report, in 1953. In the decades since, the firm has delivered planning and engineering services on many of Vancouver’s most complex wastewater challenges. Projects include the design of the original Lions Gate Wastewater Treatment Plant (WWTP) and the Iona Island WWTP in addition to numerous upgrades at the Annacis Island and Lulu Island WWTPs. Headquartered in Walnut Creek, Calif., Brown and Caldwell is a full-service environmental engineering and construction firm with 52 offices and 1,600-plus professionals across North America and the Pacific. For more information, visit brownandcaldwell.com.